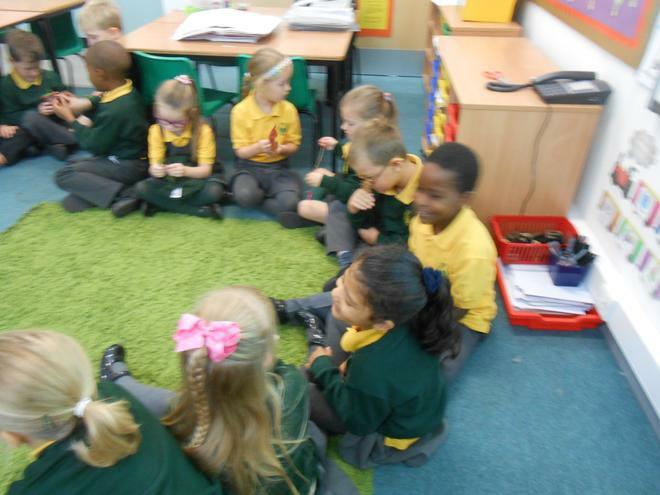 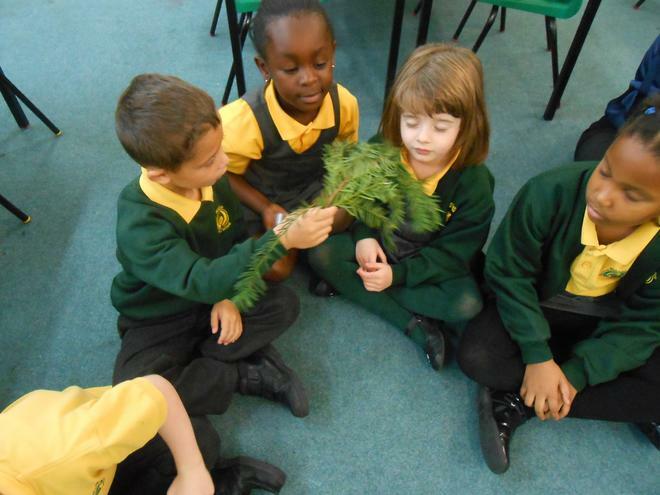 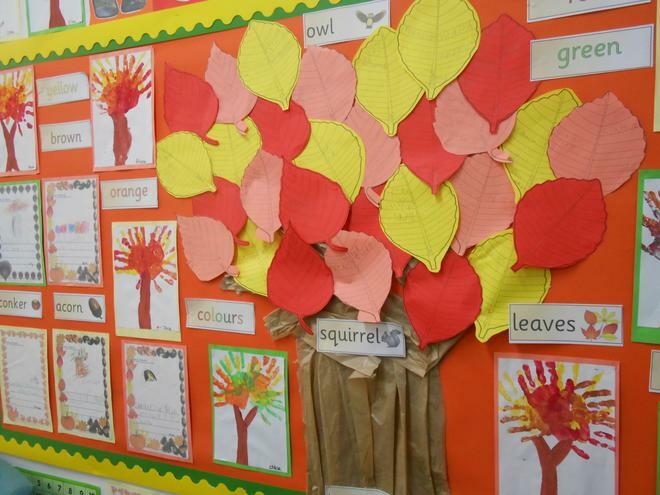 We are learning about Autumn. 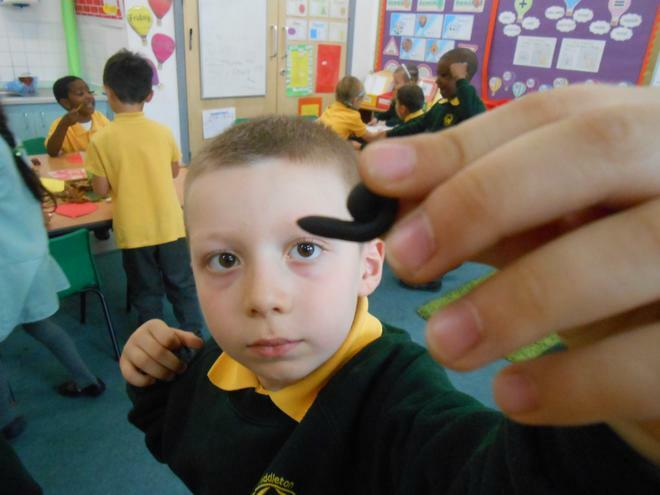 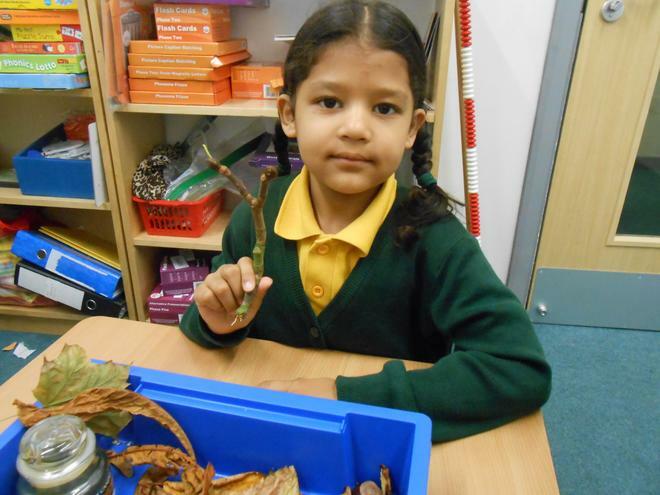 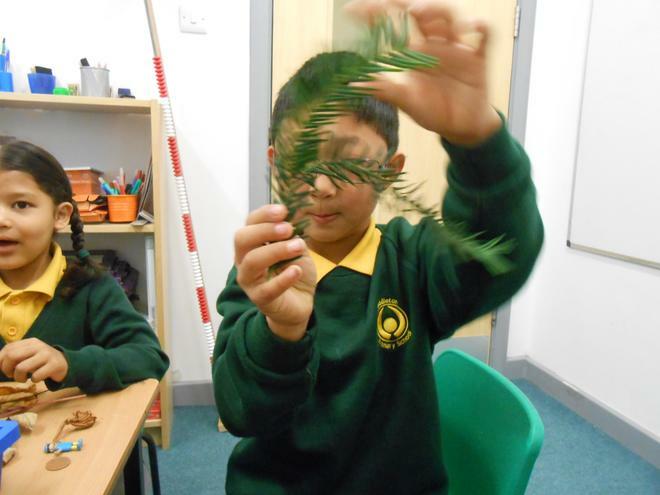 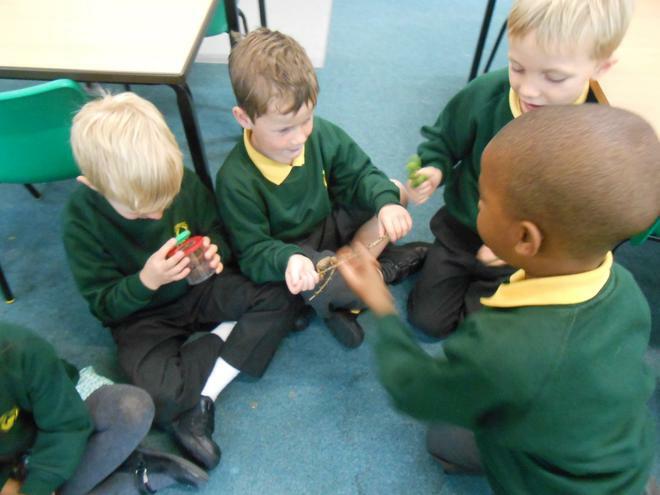 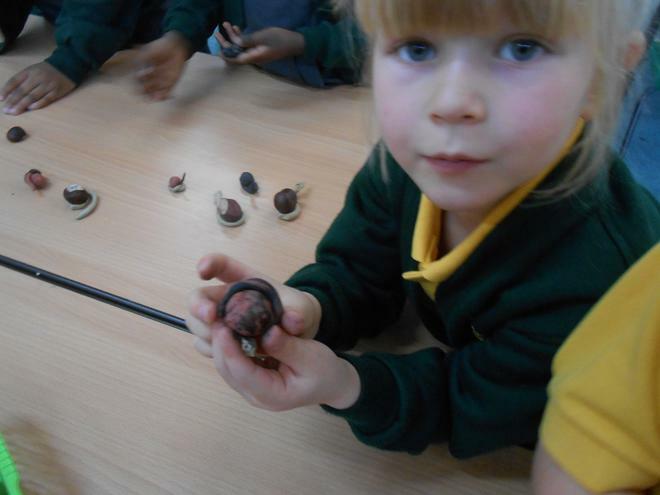 We have looked at leaves, nuts and twigs using microscopes. 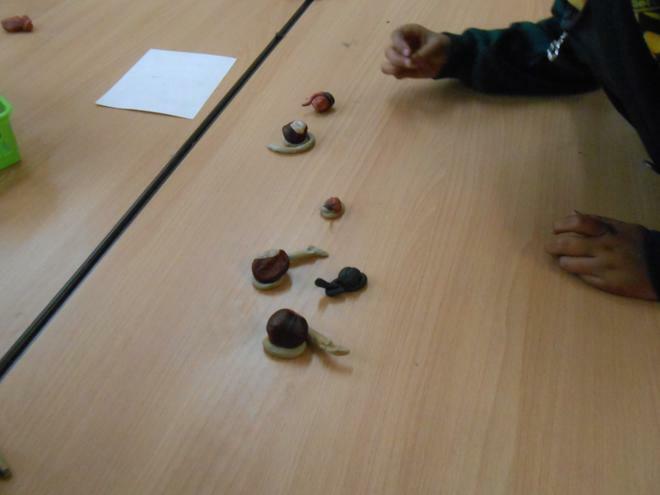 We drew pictures of these things and labelled them. 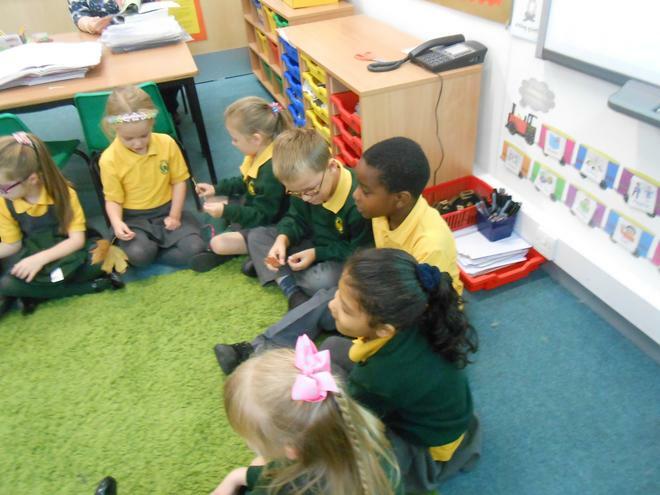 We have been learning to use our labels in a sentence. 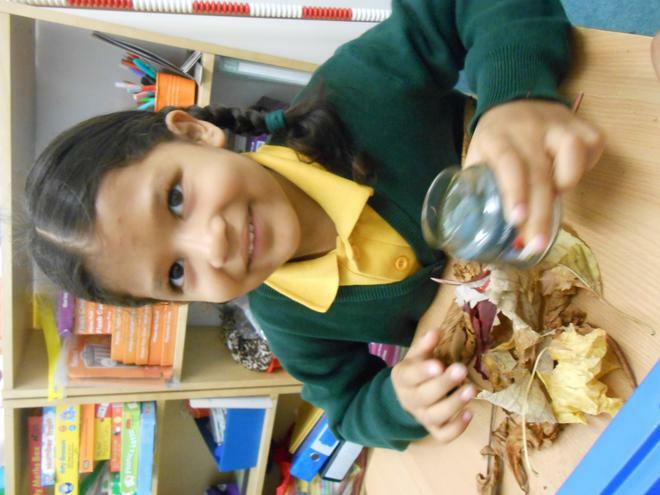 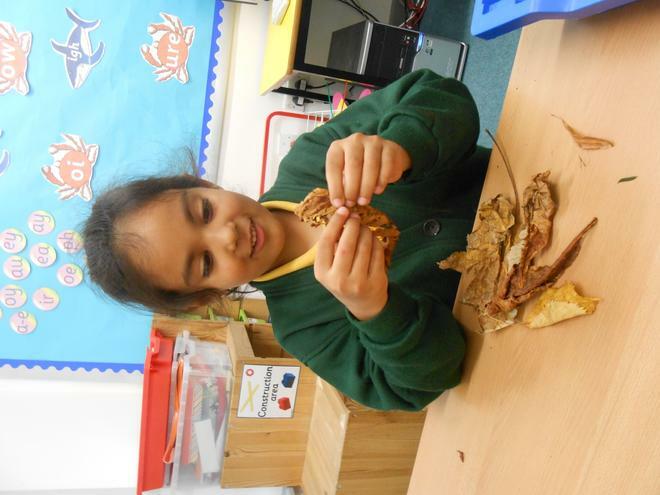 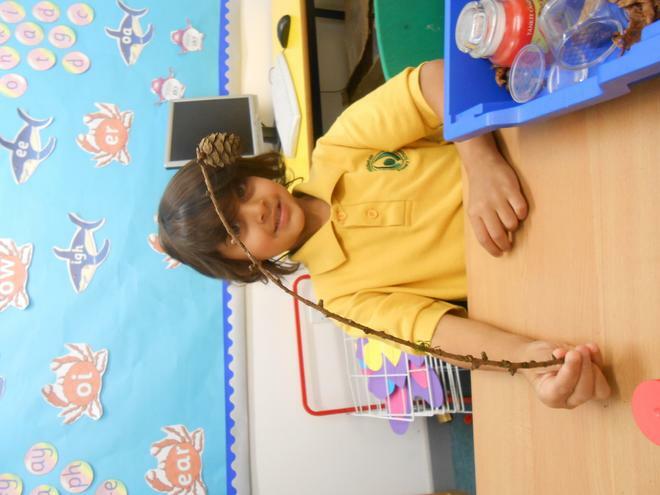 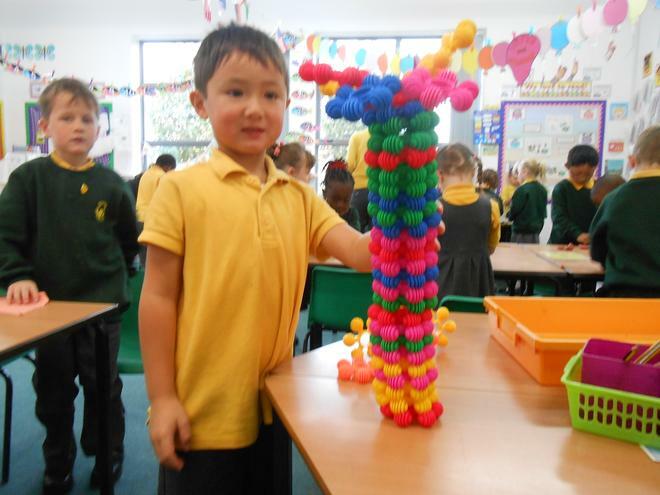 We will be creating lots of Autumn art and going on an Autumn journey around Middleton later in the week. 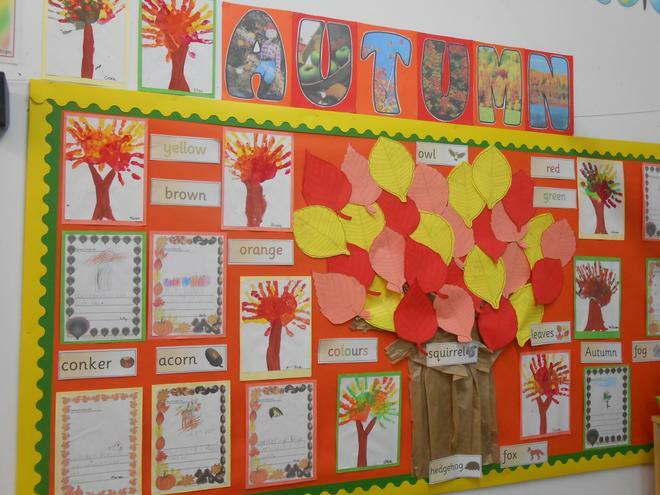 We have made displays of our work in school.